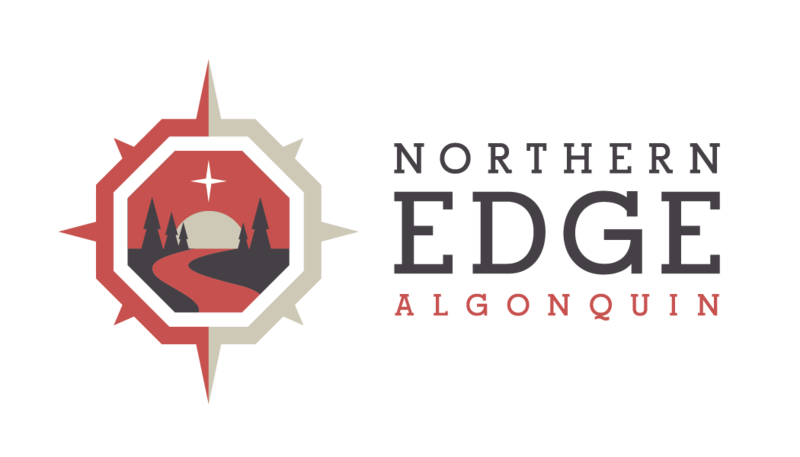 Greg has been living, working and playing at the Edge of Algonquin Park since 1997. Truly a modern Renaissance man, Gregor’s passion spills over from lovingly crafted public spaces including stonework, building design and construction and restoring and rebuilding our century old log cabin, and into the kitchen where his passion for mixing locally produced foods with far flung spices from around the world. Your meals here at the Edge of Algonquin Park are truly special when Greg is in the house. See what Greg wrote about his reflections on regional food and Almaguin Terroir. Learn more about Mealtime at the Edge! Many guests have wanted to take Greg home with them, but we’re delighted to keep him nearby. He’ll always be our MVP!